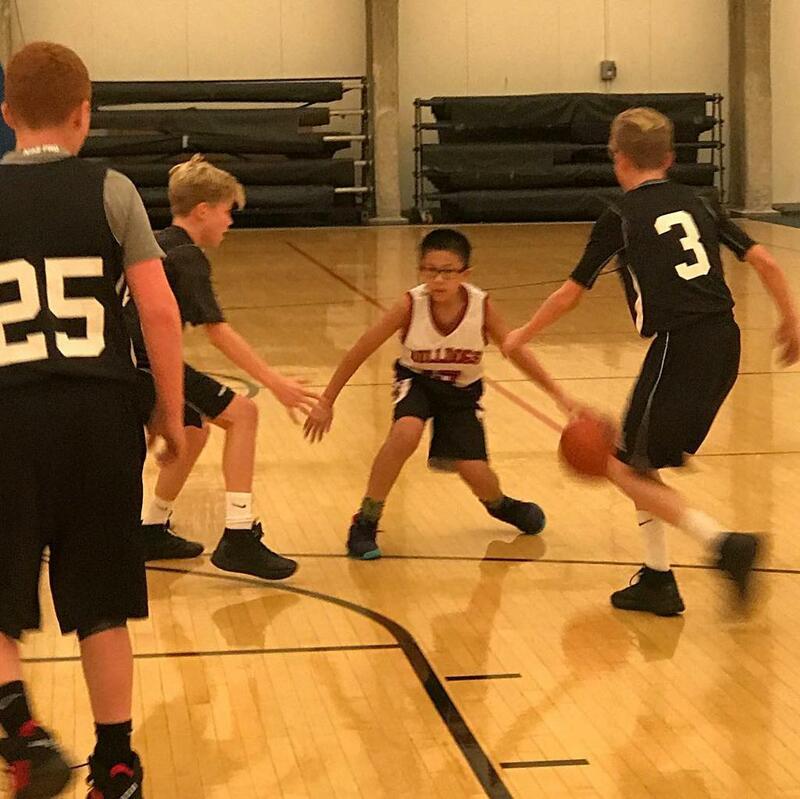 THE BULLDOGS BASKETBALL PROGRAM IS A PLAYERS-FIRST PROGRAM THAT IS COMMITTED TO THE DEVELOPMENT OF ITS BASKETBALL PLAYERS BOTH ON AND OFF THE COURT. As a basketball academy, we aim to prepare each of our basketball players to play JV or Varsity basketball as a freshman in high school. We aim to instill high-character qualities that will help our players become successful student-athletes, now and in the future. The success of our program is not measured by wins or losses but by the improvements our players make each season. At our basketball academy, we aim to prepare each of our basketball players to play JV or Varsity basketball as a freshman in high school. Bulldogs teams are for athletes looking to train and compete at the highest level in club and aspire to play at the varsity level in high school. Our teams are led by professional and experienced coaches. There is generally 1 coach dedicated to each team for the season, so the coach gets to know the players well and can work with the player on their development. We have teams year-round, with players from 1st grade - high school. There are 3 levels of participation: practice, league, tournament. New to basketball or unable to commit to games on the weekends? Join us as a practice player! Practice players have 2 structured practices a week, participating in the same drills and practices as their league/tournament team peers. League teams allow players to compete against others and put into play what they practice during the week. Tournament teams are the highest level teams in Bulldogs and requires the most commitment. With the inclusion of tournaments, they play at least twice as many games in a season vs league teams.